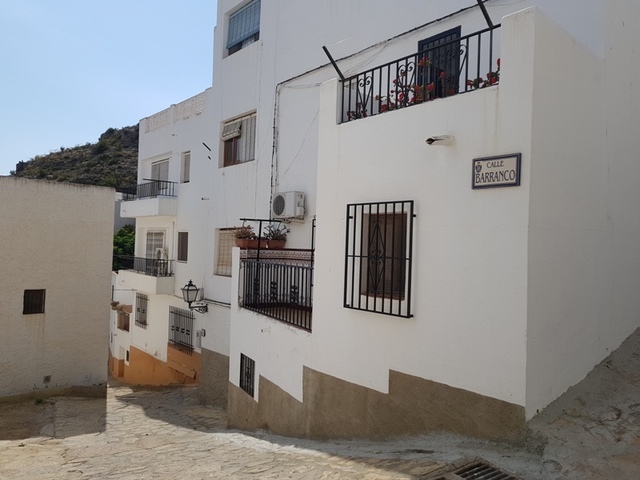 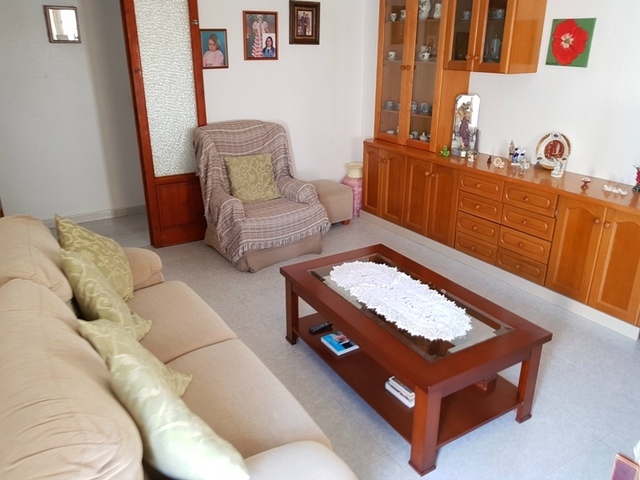 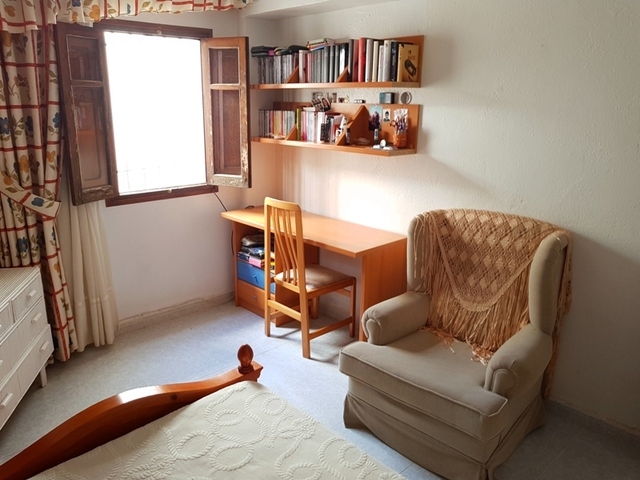 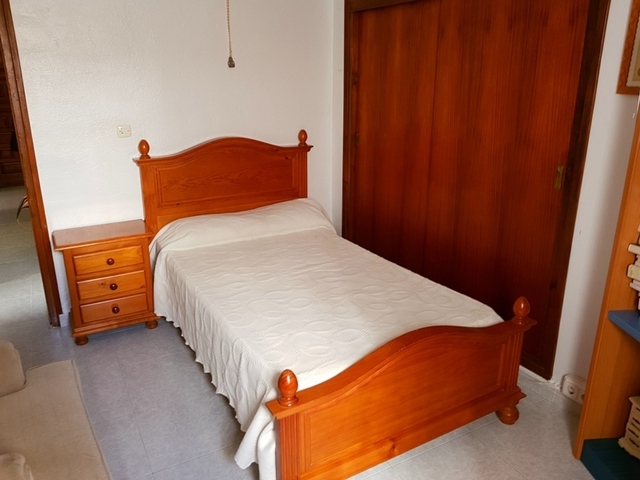 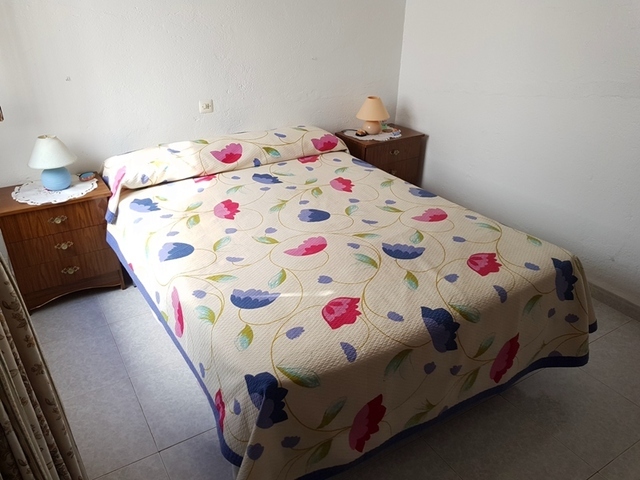 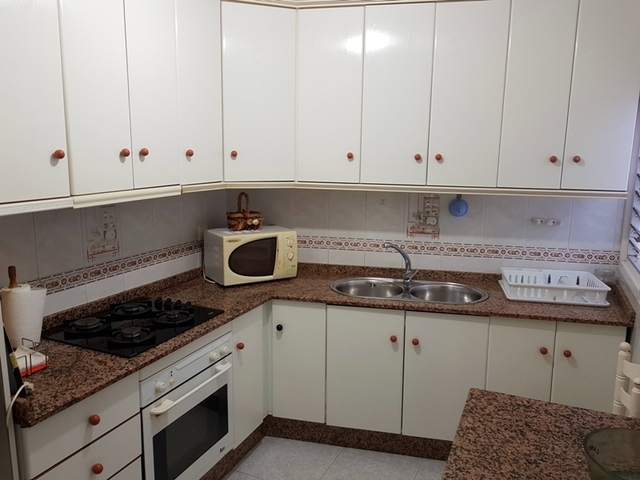 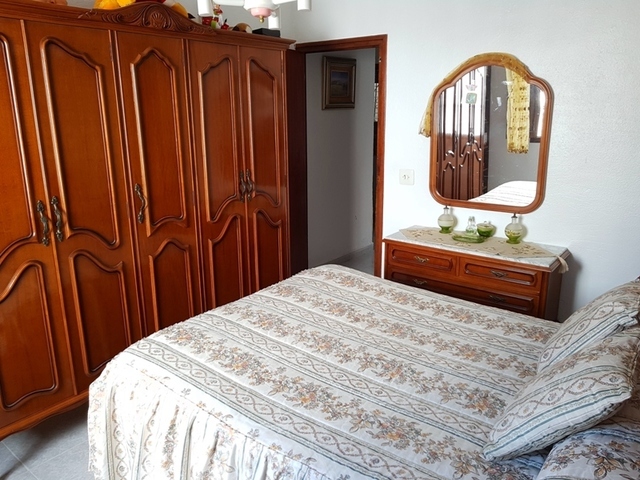 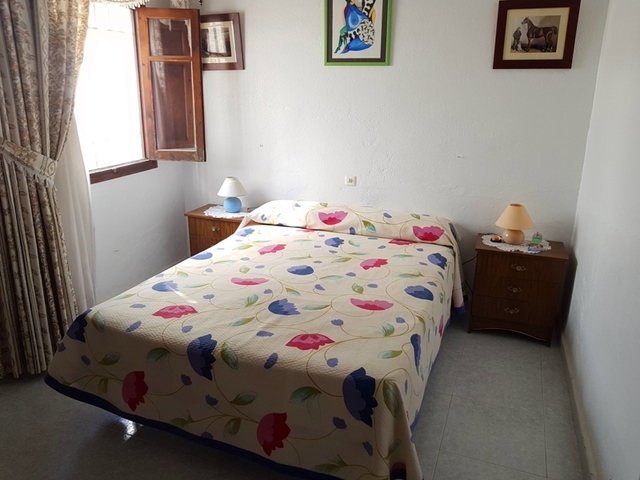 This is a very traditional, Spanish apartment located up a quiet, narrow street at the back of the pictoresque, traditional town of Mojácar Pueblo. 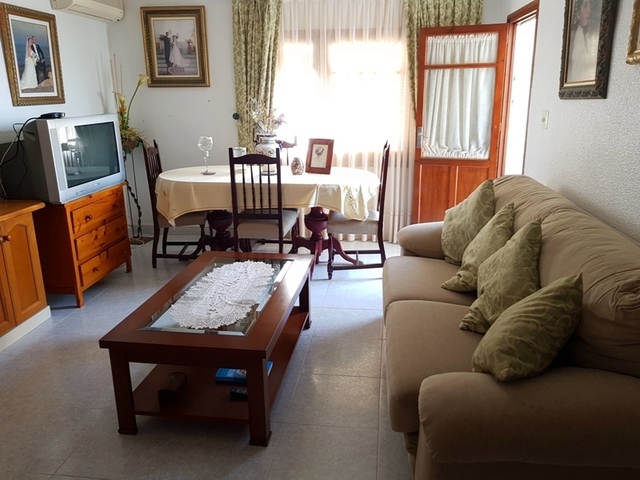 The property is situated within walking distance from a number of wonderful bars and restaurants as well as other shops, and is just a short drive away from the wonderful beaches. 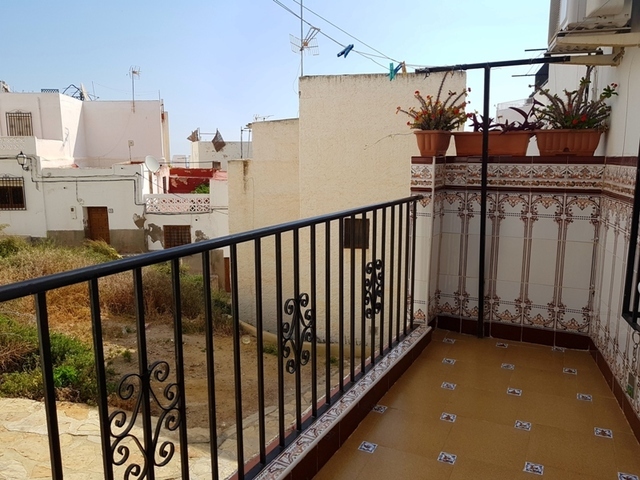 Access to the property is up a number of the typical narrow streets you will find in a traditional old town like the pueblo. 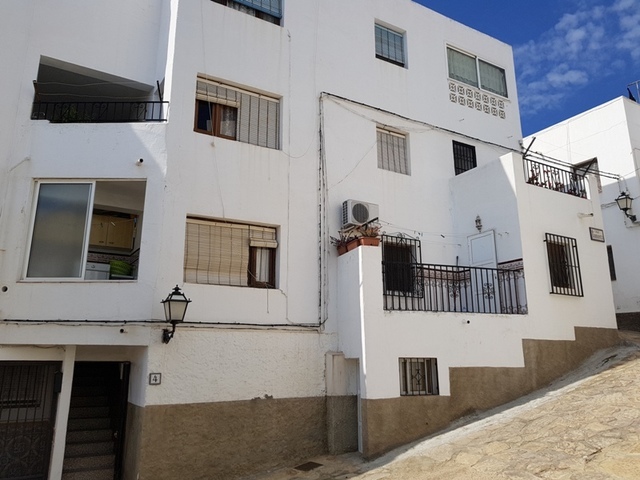 The entrance into the apartment block leads directly onto a staircase which leads up to the apartment. 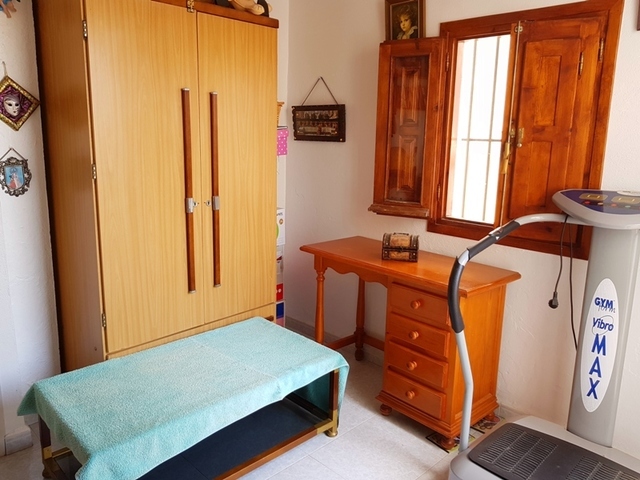 Once you have entered, you will find yourself in a hallway that runs through the apartment, with all the rooms leading off of this space. 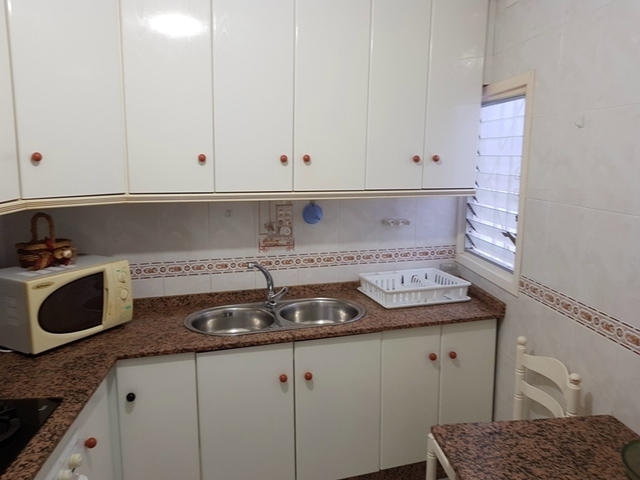 Initially, to the left is a well-sized kitchen with a number of appliances and plenty of storage space top and bottom, whereas to the right is a roomy and bright lounge/diner with a small terrace used as a utility space leading off of this. 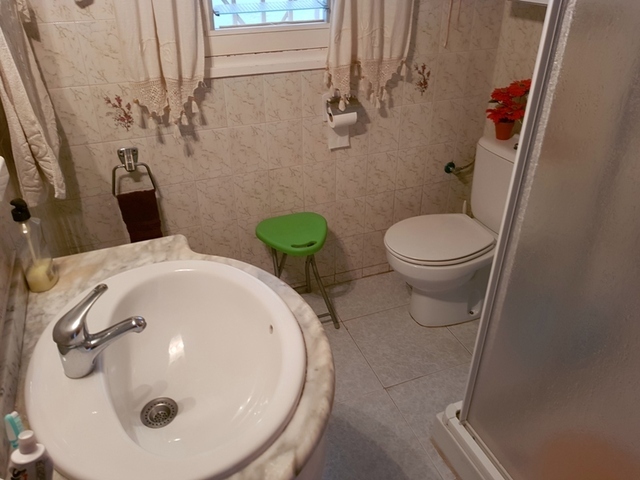 Continuing up the hallway to the left is the only bathroom in the property, which is comes with a shower. 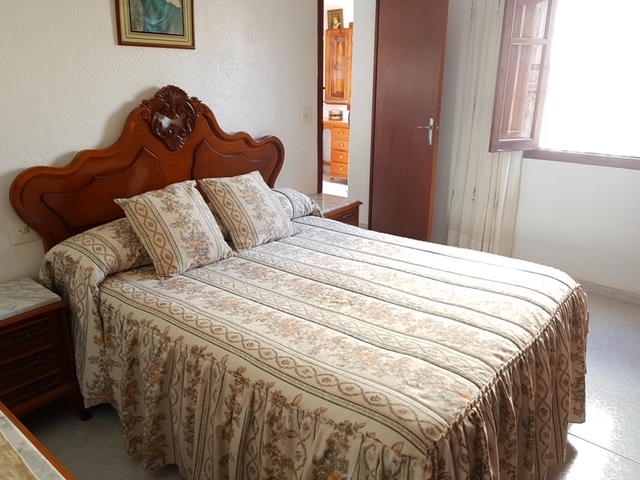 The remainder of the property consists of 3 spacious bedrooms, one with fitted storage, and the master bedroom has the additional benefit of having a further room leading off of it, which would be perfect as a dressing room. 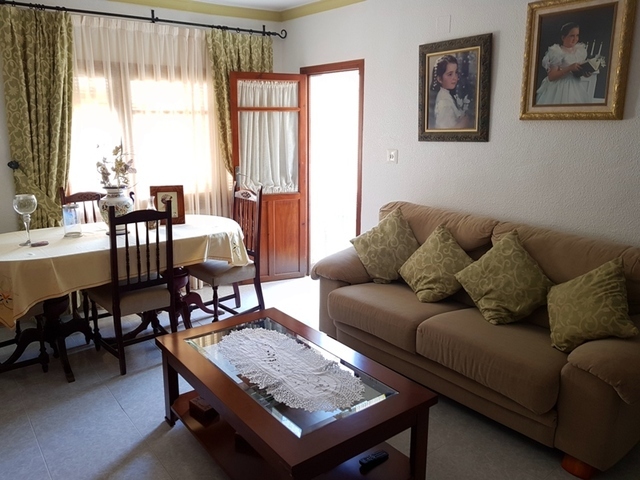 This then leads out onto a nice terrace which looks out over the wonderful Spanish street it's situated on.